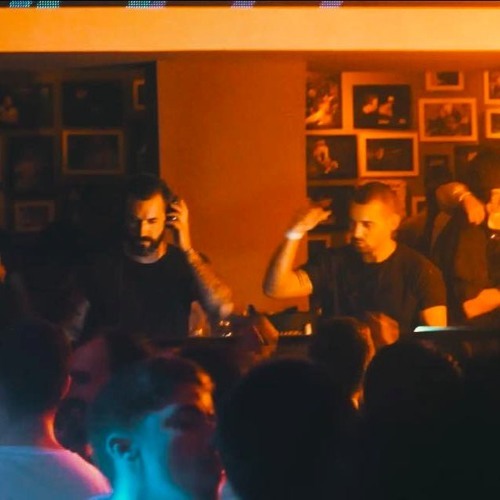 Born and raised in Portugal but currently based in Zurich, José and António, share a long lasting friendship as well as adventures on dancefloors a bit all over the globe. As a reflect of this harmonious bond they've decided to form Lost Theory. Lost Theory aims to show to the public a sonority built over a deep atmospherical, though musical, ambience, influenced by Techno and Deep House genres. Out of the paper and into to the dance floor, Lost Theory comes to life taking the ones that embrace it into a thrilling sound trip with remarkable effects.